Artificial hearts, bionic eyes and audio implants are all very real and medically relevant. What about the questionable fringe? Welcome to biohacking. Fascinating examples of the merger of man and machine keep popping up. Most intriguing are DIY stories like a 5-yr-old’s 3D-printed robotic hand, or the biohacker/grinder who implanted headphones in his ears. 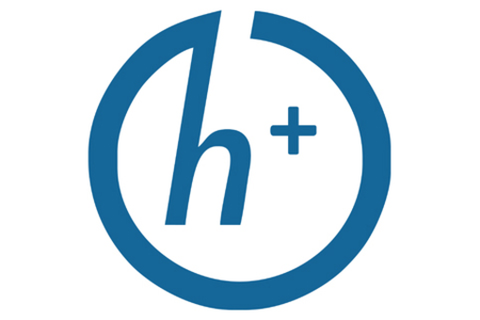 But the real rabbit hole is transhumanism. Sound far-fetched? Bizarre? Given society's fascination with appearance tweaking and performance enhancing, from plastic surgery and piercing to steroids and quantified self; plus mainstream adoption of medical implants, self-trackers, smart devices and wearables; is human hacking the inevitable next step? With 10+ years of experience helping healthcare companies traverse the digital waters of communication, Jason has become a marketing innovation specialist. His diverse digital background in strategy, UX, creative, production, and operations has enabled him to serve as the strategic mind behind numerous ground-breaking initiatives for such clients as J&J, Merck, Novartis, and Pfizer to name just a few. Jason has made a career out of applying new and emerging technologies and media channels to marketing communications. Exploring the digital health landscape Jason began to come across more and more examples of the merger of man and machine, sparking a deep and somewhat peculiar interest in biohacking, transhumanism and the notion of the posthuman. When he's not busy addressing human healthcare behavior with today’s technology, Jason's investigating next-gen technology and medicine, the future's truly connected human and the possibilities within.